The cultural centres of the City of Brussels. 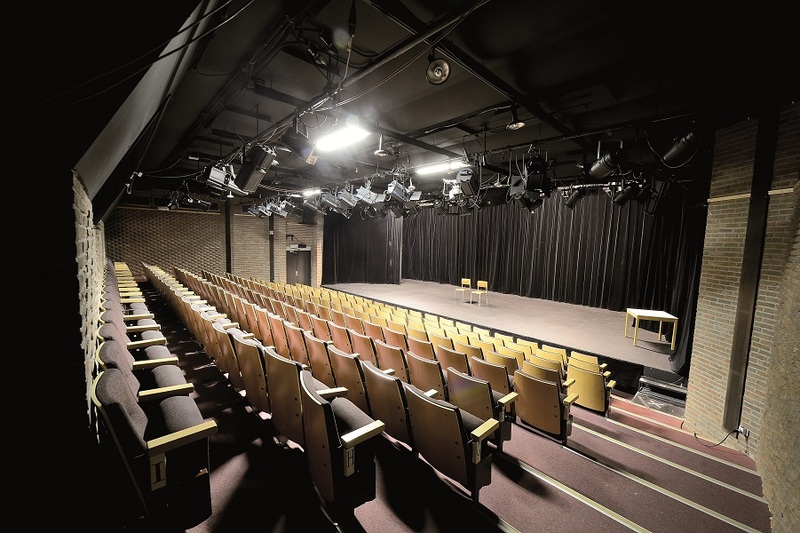 The Riches-Claires cultural centre comes up with original theatre productions that are accessible to a wide audience. It is a springboard for young companies and established artists who want to explore new paths. And at the heart of the city! 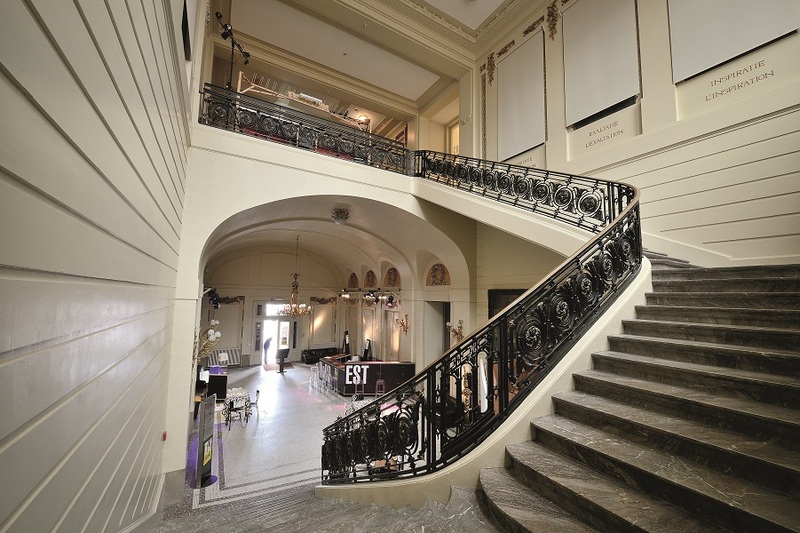 This cultural centre, in a completely renovated building near the Place du Jeu de Balle (Vossenplein), pays tribute to the diversity of the Marolles quarter. It is a place of artistic expression, meetings and discoveries for all inhabitants of Brussels. The themes that will be discussed are close to the daily reality of the working-class neighborhood. The Maison de la Création (CCBN), the Cultural Centre of the Laeken residents, is located in the former town hall at the Place Bockstael and in the former station of Laeken. The program includes all formats and disciplines. In this way, the district keeps in touch with what is happening in the world. The project is based on a simple but essential idea: to appeal to the creativity in all of us. 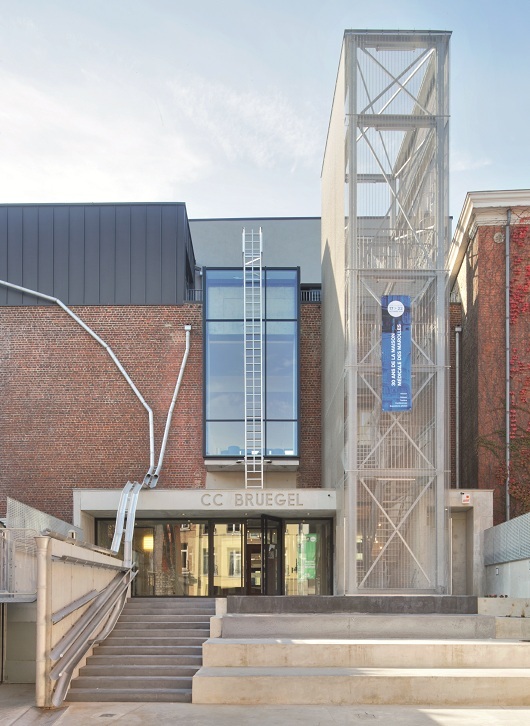 The youngest Cultural Centre was opened in Brussels in 2016. 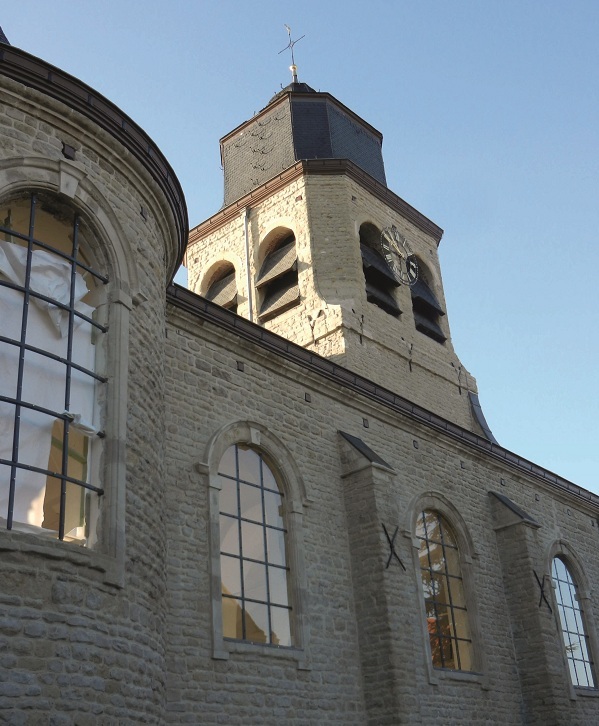 The CCNOH, located in the former St. Nicholas Church and Utopia House, is managed by the team of the Maison de la Création. This place of artistic expression and exchange is open to all residents of Neder-Over-Heembeek and others. Cité Culture is a cultural centre at the Cité Modèle or Model district (homes that were built in the modernist style on the eve of Expo 58). Through cooperation with local associations it became a meeting place for intercultural and intergenerational exchange. 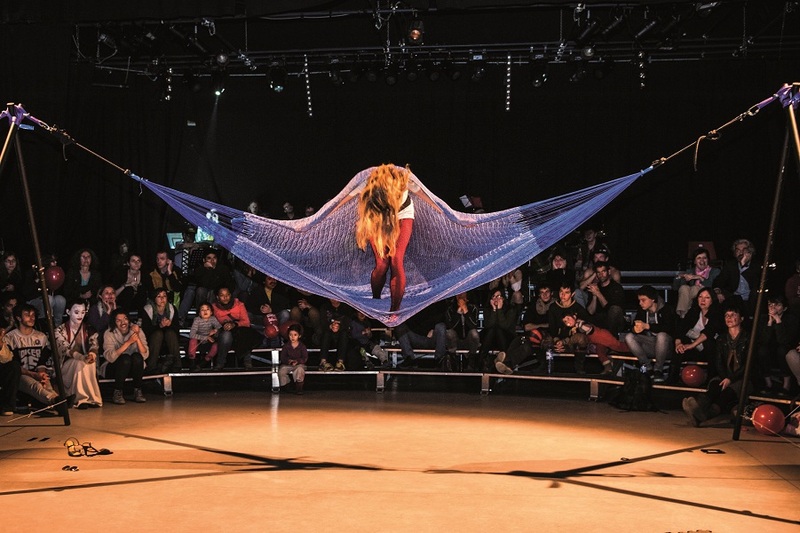 The Recyclart multidisciplinary arts centre focuses on underground, social, artistic creation, experimental and popular forms of expression, with an important place for often unknown subcultures and new cultural, urban movements. Solidarity and sustainable social economy are also a priority.